Student Legal Clinics are a program offered to UW Law students to expose students to a wide range of real experiences in the practice of law. 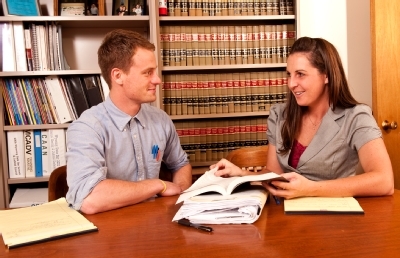 Caseloads are actual cases, and students work with approved Law faculty and the client to work on the case. It is not a simulation. Some programs are available to students who have completed two semesters of full-time study and are in good standing, while others require four semesters. Students are required to devote a minimum of 150 hours to the program. Enrollment may be limited in the interest of affording students maximum educational benefit. However, every effort is made to accommodate each student who desires the benefits of clinical experience. *The International Human Rights Clinic is currently being run as a 2 credit practicum for the 2017-2018 academic year. The faculty supervisor is professionally responsible for the students in the program. Therefore, particular emphasis is placed on professional responsibility to the client, the profession, and the community. *There is not a student director appointed to the International Human Rights Clinic.